Dr. Dan Bristol earned his Doctorate of Optometry in 1998, graduating from the Southern College of Optometry. While in school he was inducted into the Beta Sigma Kappa academic honor society. During Dr. Bristol’s last two years he served as an ambassador for the school. As part of his training he practiced at the prestigious practice of Wood, Lanier, and Bowman in Jacksonville, Florida and at the Corpus Christi Naval Hospital in Texas. He also completed post graduate studies in ocular therapeutics including the management of Glaucoma, attaining the title of Optometric Glaucoma Specialist. He has been in private practice since 1998 and is a member of the American Optometric Society, Texas Optometric Society, Central Texas Optometric Society, American Academy of Optometry, and the Optometric Glaucoma Society. Dr. Bristol also serves on the board of directors for Independent Eye Care Providers of Texas. Dr. Bristol is licensed by both the Texas Board of Optometry and National Examiners in Optometry. He has lectured as an adjunct instructor for Austin Community College in the areas of Medical Terminology, Anatomy and Physiology. Dr. Bristol is a member of the Ciba Vision Speakers Bureau and lectures to colleagues in the areas of practice management, coding, glaucoma management, and dry eye syndrome treatment. 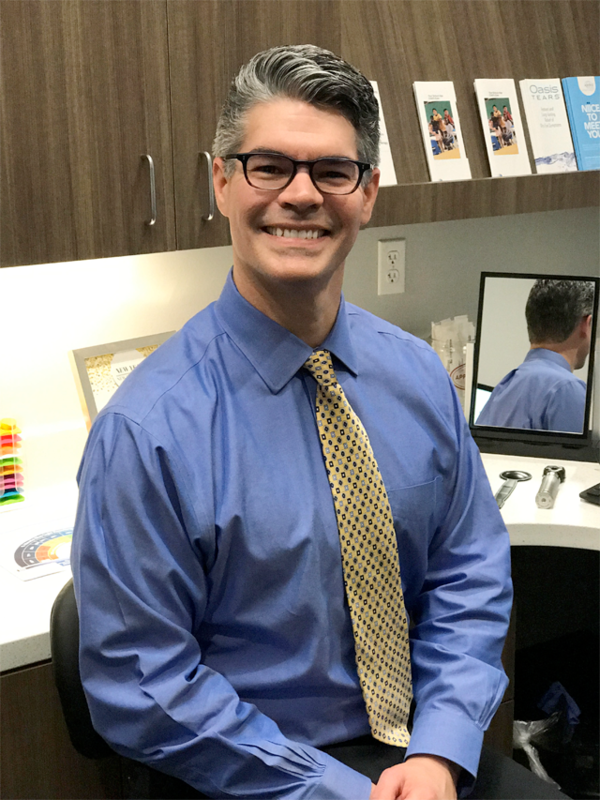 Dr. Bristol believes in contributing to the welfare of the community and donates exams for qualifying Austin residents through the Prevent Blindness Texas program. He has also served as a member of the Finance Committee of Sunset Valley, and was an assistant coach of the Lake Travis Wildcats flag football team. Dr. Bristol loves all types of sports and is actively involved in running, sand volleyball, and billiards. When Dr. Bristol has spare time he enjoys playing with his pets, rescue dogs Bismarck and Piper, and his cat Lucy.